The month of June showed a steady increse in the number of homes sold with 308. The general curve for homes sold has been climbing from 152 homes sold in January 2009 to the 308 in June. Inventory levels are slightly down from May to June with a reduction of .27 months worth of inventory. 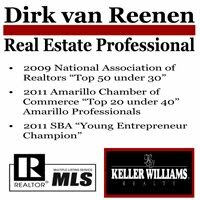 New listings were up 15% for the month of June over May leaving the total number of homes for sale in Amarillo at 1210. 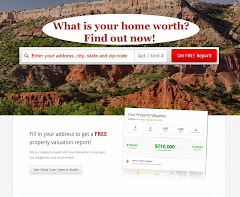 The market in Amarillo is still showing amaizing reciliancy towards the national economy and housing market. With the $8,000 tax credit and the incredabily low interest rates, now is a great time to buy or sell a home. If you need any additional information please feel free contact me. "If you get to the end of your rope, tie a knot and hang on!"